Healthy oral hygiene is top priority at our Monroe dentist office. 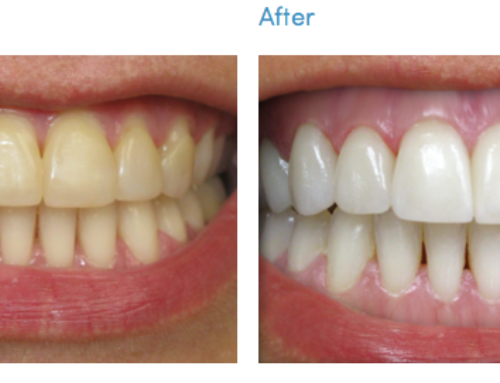 We offer the following recommendations to assist in creating healthy teeth and gums for you and your whole family. These dental care tips can help to keep unnecessary or emergency dental visits to a minimum. 1. Honor the mouth and its natural job to help individuals chew food. Avoid using teeth as tools such as pliers or wrenches; one risks serious injury when mistreating teeth. 2. 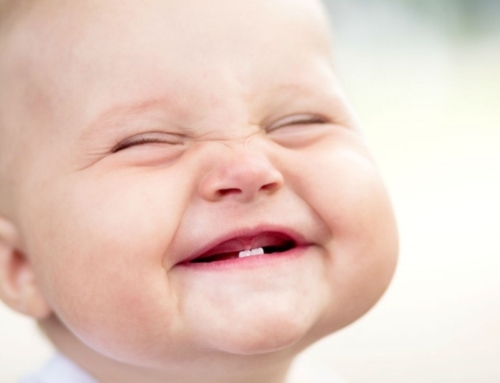 Begin healthy habits with oral hygiene at an early age. 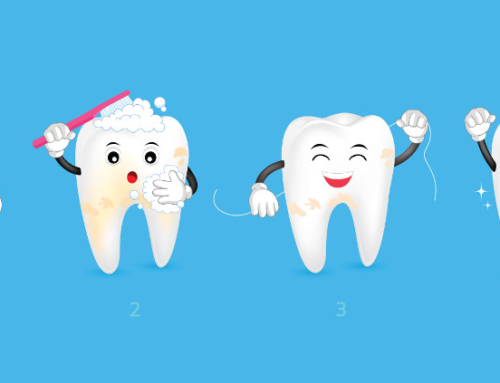 Routines that emphasize brushing and flossing daily help to lower the amount of cavities and decay one receives. 3. Steer clear of drinking teeth-staining liquids such as coffee, soda and tea daily. Without good teeth-cleaning habits, teeth will remain yellow in color and can eventually lead to decay. 4. Consider cutting fresh strawberries to help maintain a healthy mouth. 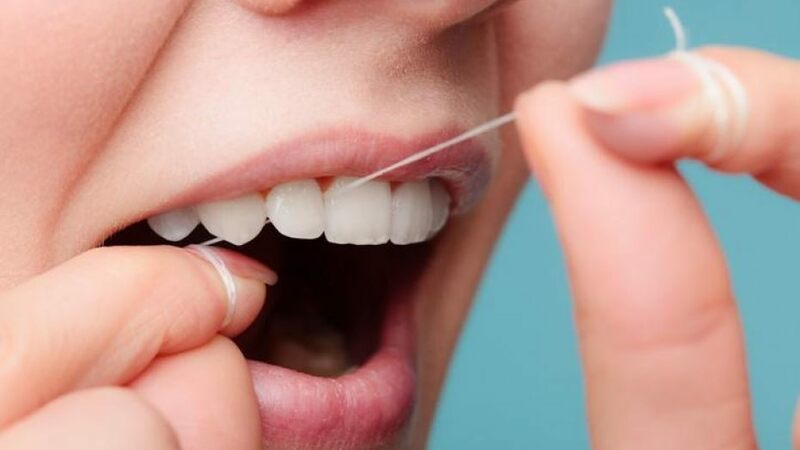 After soaking gums and teeth with a gentle rub, a warm water rinse followed by regular brushing can help teeth feel cleaner; after time, gums can even become healthier. Strawberries contain Vitamin C which is essential for maintaining normal levels of collagen in gums. 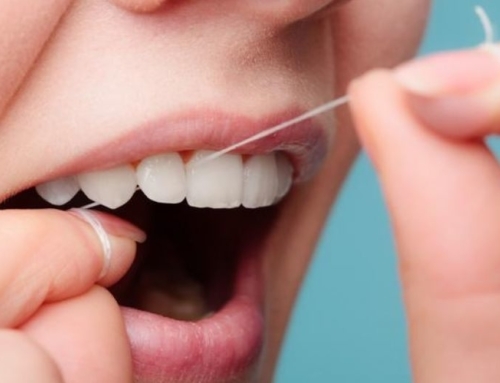 Low levels of collagen can lead to periodontal disease. High amounts of folic acid also make the fruit a fierce plaque fighter. Regular brushing should follow any use of a fruit with citric acid to avoid tooth enamel damage. 5. 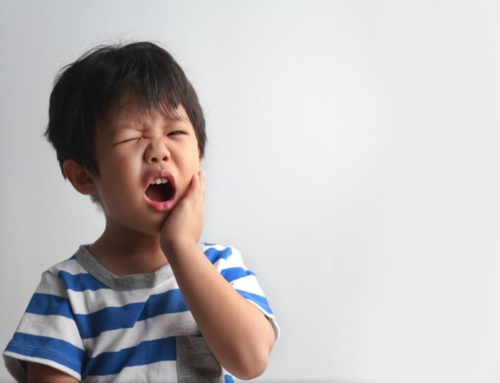 Do not snack on popcorn seeds, ice, and other hard foods that can crack teeth. 6. Pay attention to your toothbrush; it should be replaced every three to four months. Heavily worn bristles begin to lose their form therefore they will not be able to provide effective cleanings in deep crevices such as molars or in areas that need a thorough scrub such as the upper part of the mouth. The goal is to remove harmful bacteria before damage to the teeth and gums can be done. 7. Keep tobacco out of your mouth. All forms have been scientifically proven to contribute to gum disease and oral cancer. 8. Protect your mouth from harm when playing contact sports and/or participating in adventurous hobbies. 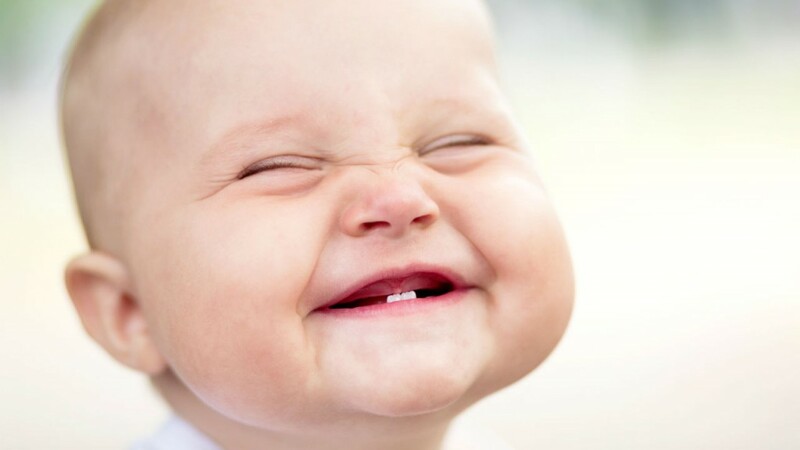 The risk for losing a tooth increases during rough play. 9. Schedule routine exams with our Monroe dentist office. Visits for routine exams should be made every six months. We always enjoy seeing you no matter the reason for your visit. With these dental care tips that we provided, we hope to help you maintain a healthy smile.